Marketing automation has become a valuable tool for achieving all kinds of business goals. According to a Forrester report, B2B marketers can increase their sales pipeline contribution by 10% on average with marketing automation. 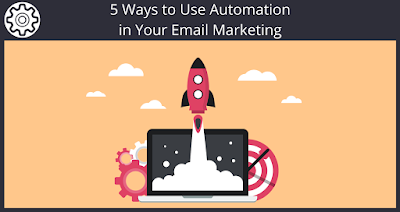 of marketing automation for email marketing. If someone in your audience subscribes to your blog, signs up for a free trial of your service, or makes other major steps down the sales funnel, you can keep up engagement by sending out a triggered welcome or thank you email. A blog welcome email could promote your popular articles, allow readers to adjust their subscription settings, and feature other content offers, for example. Marketing automation makes it easier to track your audience’s behavior on your website, which can give you some insights into their interests. 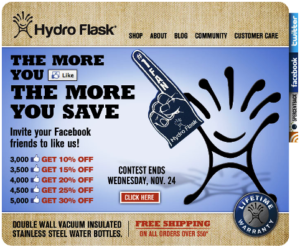 Track visitors’ page views and content downloads, and use these to trigger email campaigns targeted to those topics. 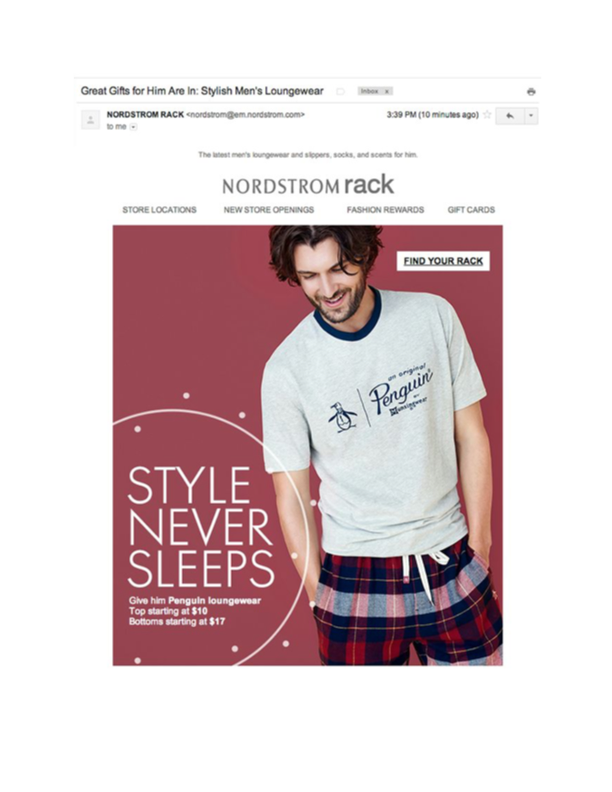 You could just segment your lists based on gender to send out something like this, but that wouldn’t capture the mother shopping for pajamas for her son. 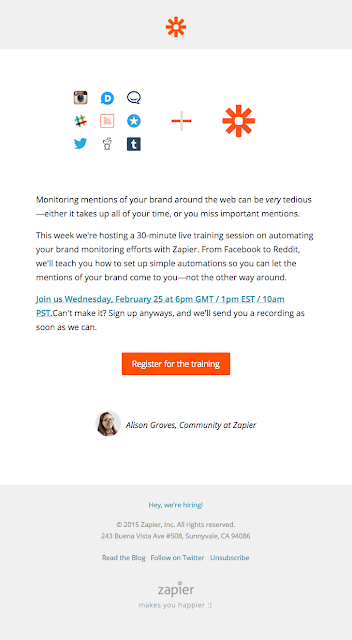 Tracking with marketing automation would. With the help of marketing automation, you can create a triggered email campaignthat targets prospects who are almost ready to convert. For your trigger criteria, use top-of-the-funnel content like ebooks and webinars. You can also target them with content you know is the most effective in turning leads into customers. Use attribution report analyses, another helpful feature of marketing automation. For anyone in ecommerce, abandoned shopping cart reminders are simply a must. According to surveys by Baymard Institute, average cart abandonment is almost 69% in ecommerce. Abandoned shopping cart reminders are a great way to capture these almost-conversions. 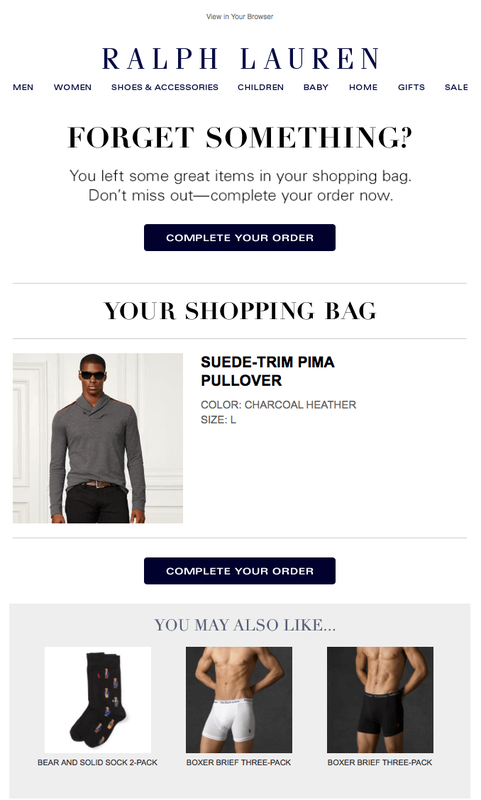 Marketing automation tools can help you track shoppers who leave your site without completing their purchase, and target them with a reminder email. One reason I like this one in particular is because it also features similar items, encouraging their audience to head back to the store if they really didn’t want what was in their cart. I can tell you from experience, not all audience members are created equal. Some are hyper-engaged with your brand, and you can take advantage of their enthusiasm by encouraging them to become brand evangelists. You can target with email messages encouraging them to share your best content on social media. Since they’re already so engaged, they’re much more likely to help you spread the word to others. Target your evangelists to get more reach for your most important content, contests, sales and other promotions. Sign up for a 14 day free trial of Sendlane™ today to start taking advantage of email marketing, and see all the ways marketing automation can improve your targeting. Know any other great examples I missed? Let me know in the comments! Thanks so much for reading. If you found this to be helpful, chances are your friends will too! Please “like” and share this on Facebook and your other social networks!